CornerStone is a not-for-profit 501(c)(3) corporation and accepts donations to further their outreach to the central Ohio community. Accordingly, CornerStone offers reduced fee adjustments (scholarships) for those with qualified need in order to provide access to counseling for those with limited means to pay for services. In 2017, Cornerstone provided the equivalent of over $140,000 in pro bono services to over 200 families. All messages submitted via the donation form will go to the Uhle Family. 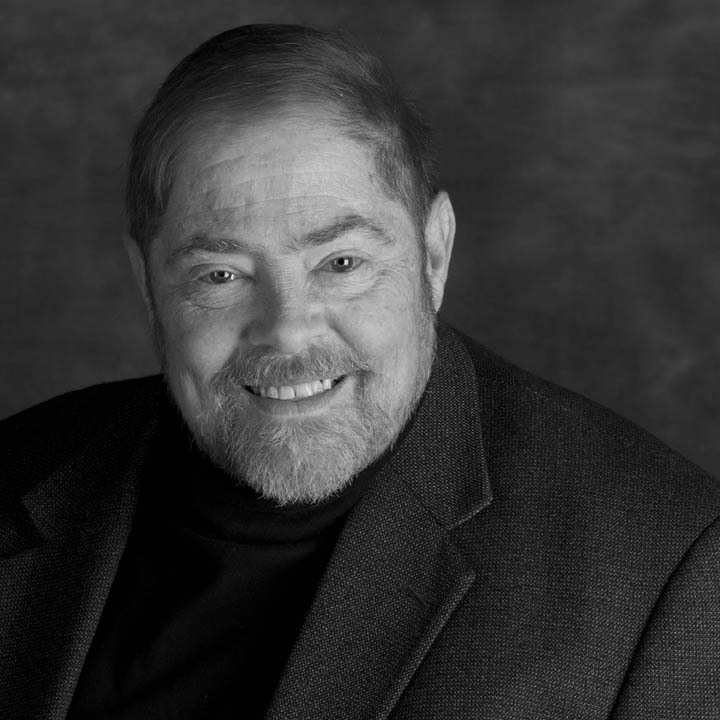 With a grieving heart we are announcing that the beloved founder of CornerStone Family Services, Bob Uhle, peacefully passed away on August 20, 2018. While living on this earth, Bob demonstrated the life of Philippians 1:21: “For me to live is Christ” and is now experiencing the joy of the second half of the verse, “and to die is gain,” as he is more fully in the presence of his Lord Jesus Christ. Part of Bob’s legacy – beyond the multitude of lives positively impacted by him directly – is the training and mentoring of the counselors and coaches at CornerStone Family Services. Knowing that his time on this earth was short, Bob labored to impart his vision and love for people in the staff and board of directors of CornerStone Family Services. We aim to continue to live out Bob’s vision and heart for people for decades to come. As Bob laid out at the founding of the agency: CornerStone Family Services strives to provide counseling that reflects the God-given worth of each individual regardless of their spiritual status in life. Our staff endeavors to promote the dignity, uniqueness, intrinsic value, and potential of our clients at whatever stage of life they encounter our services. No one can escape the pain and suffering this world has to offer. We strive as a community of like-minded professionals to combine the gifts, challenges, and opportunities God has given us to help others navigate life’s storms. There will be a “Celebration of Life” for Bob at Upper Arlington Lutheran Church (Mill Run) on September 15th at 1:00pm. Further details will be posted at a later date.